Driven into hiding in the French Pyrenees by the advancing forces of a new one world government, Cardinal Leopold Amodeo receives a mysterious radio message from Northern Europe inviting him to a secret meeting. Fearful of a trap, and with time running out as a web of evil spreads across the globe, he must decide if he should leave the safety of his friends in an ancient Cathar sanctuary to travel alone into the far reaches of the north to meet with a man who may hold the key to their salvation. 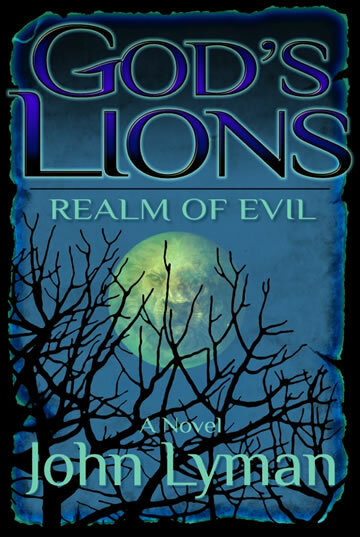 In this, the fourth book in the �God's Lions� series, the non-stop action moves across the European continent as the cardinal and a dedicated team of Israeli and Spanish scientists join with others to face their greatest challenge yet in a climatic confrontation with an evil entity that has vowed to wipe them from the face of the earth.